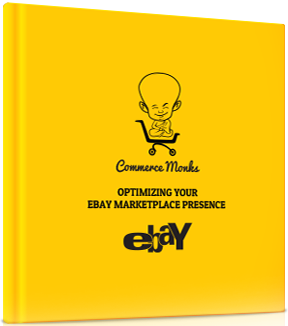 CommerceMonks have developed an interesting handbook on eBay marketplace with an objective to provide e-commerce merchants a detailed overview of eBay marketplace, it’s importance and much more. 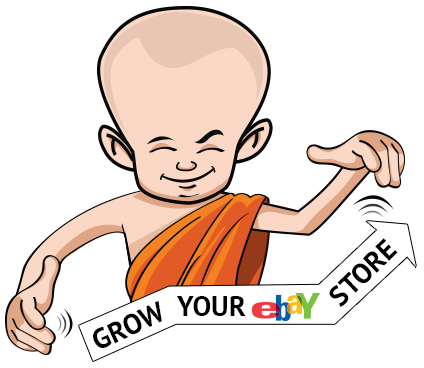 We hope that our accrued wisdom and expertise in designing & optimizing eBay store will help you to boost your store’s performance and increase the bottom lines from eBay marketplace. Thank you for showing interest in our ebay optimization Handbook “Easy Tips and Tricks to optimize your ebay store/listings." You are on your way to improve you ebay performance!